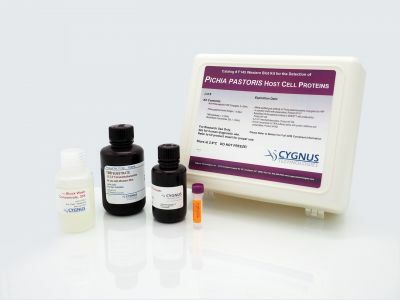 Our original Pichia pastoris HCP ELISA Kit (F140) has broad reactivity to peptide epitopes and a small population of antibodies that recognize Pichia glycosylation epitopes. 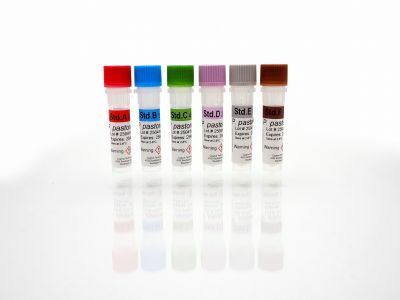 In cases where the recombinant protein product is also glycosylated, there is potential for some cross-reactivity that can result in either an over-estimation of true HCP or indeterminate HCP concentrations, due to the lack of sample dilution linearity. 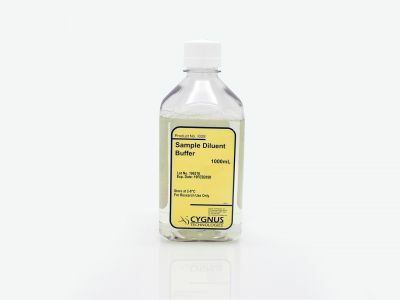 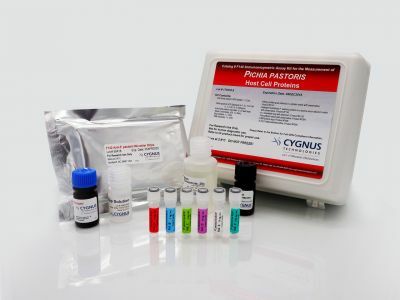 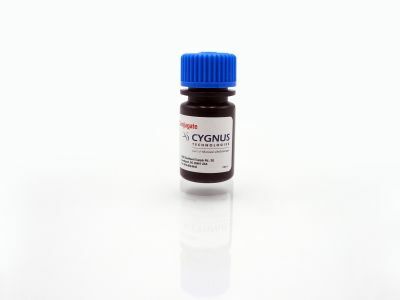 The antibody used in this kit is the same polyclonal antibody that is used in the original kit, except that it has been subjected to an additional affinity absorption step to remove antibodies to glycosylation epitopes and is more specific than the first-generation Pichia pastoris Kit (F140).